Qualcomm Snapdragon is getting bigger and better. Three latest processors – Snapdragon 653, Snapdragon 626 and Snapdragon 427, are all set to be launched! Qualcomm Snapdragon is preparing to take technology to the next level. It is aiming to bring about a revolution in the smartphone and tablets arena. It is coming up with three upgraded processors namely, Snapdragon 653, Snapdragon 626 and Snapdragon 427. And, they will definitely take the telecom world by a storm. Here’s what you need to know about these latest Qualcomm SoC additions! Well, recently Qualcomm announced the arrival of Snapdragon 830 chipsets. It also declared that these chipsets will be manufactured by Samsung. Now, the company is gearing up for yet another upgradation. At the 4G/5G Summit in Hong Kong, Qualcomm announced that this time, it is bringing not one, but three Snapdragon chipsets into the telecom arena. Two of them are being added to the Qualcomm Snapdragon 600 series; while the remaining one is being added to Snapdragon 400 series. Snapdragon 626 and Snapdragon 653 are the new additions in the Qualcomm Snapdragon 600 series. They have been designed for all mid-range smartphones and tablets. For phones and tablets with a high-volume, Snapdragon 427 has been introduced. All of them are minutely upgraded versions of their antecedents. But, they possess great potential to maintain network flexibility, with the help of a new modem. These SoCs can also help in enhancing OEMs, by preserving pin and software compatibility with the earlier chipset versions. For the very first time, Qualcomm has gifted the three SoCs with a dual camera set-up. All of them will come equipped with the Hexagon DSP, Quick Charge 3.0 and the Snapdragon X9 LTE modem. The new modem has been backed-up by LTE-A carrier aggregation (2x20MHz). The LTE-A carrier can support up to high download speeds of 300Mbps (LTE Cat. 7) and 150Mbps top upload speeds (LTE Cat. 13). It also comes with a 64-QAM modulation in the uplink. For Ultra VoLTE calls, the three chipsets come with enhanced voice services (EVS). 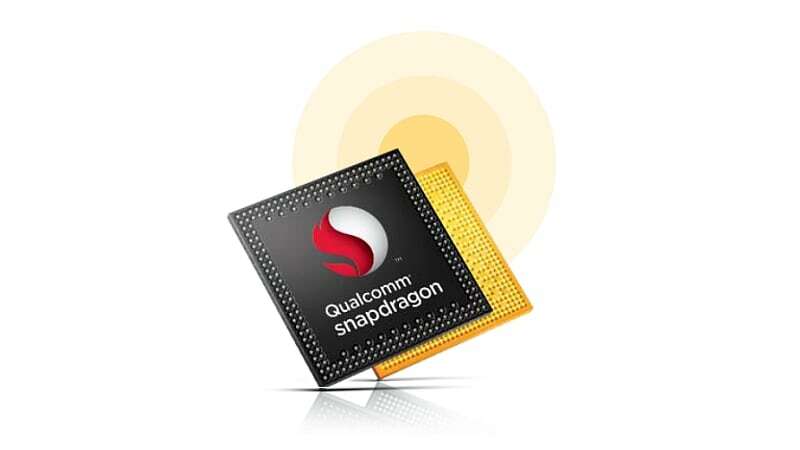 Qualcomm Snapdragon 653 is considered to be a slightly better version of Snapdragon 652. It can provide around 10 percent higher CPU performance and a better GPU status, than its previous version. It can also support upto 8GB memory. The octa-core Qualcomm Snapdragon 626, on the other hand, is a slightly upgraded version of Snapdragon 625. It will guarantee the same performance as Snapdragon 653. But, it will come equipped with an additional TruSignal antenna boost technology, to enhance better signal reception in crowded areas. The quad-core Qualcomm Snapdragon 427 is a much better version than its predecessor, Snapdragon 426. It can not only guarantee a higher CPU and GPU performance; but can also assure better signal receptions with the TruSignal antenna boost technology. 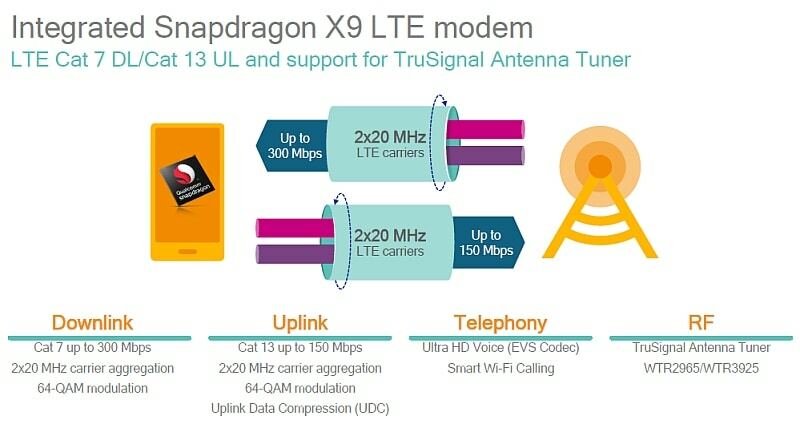 It is also the first in its series to get this addition, along with the X9 LTE modem. Qualcomm Snapdragon 653 and 626, are likely to make an appearance in the devices, by the end of this year. While Snapdragon 427 will be showcased next year, i.e., 2017. The company believes in the potential of these products and therefore, has high hopes for them. It’s now all left to see is whether the upcoming Qualcomm Snapdragon chipsets will be able to deliver things, as promised. Will they really prove to be better versions of their ancestors? Let’s wait and watch!